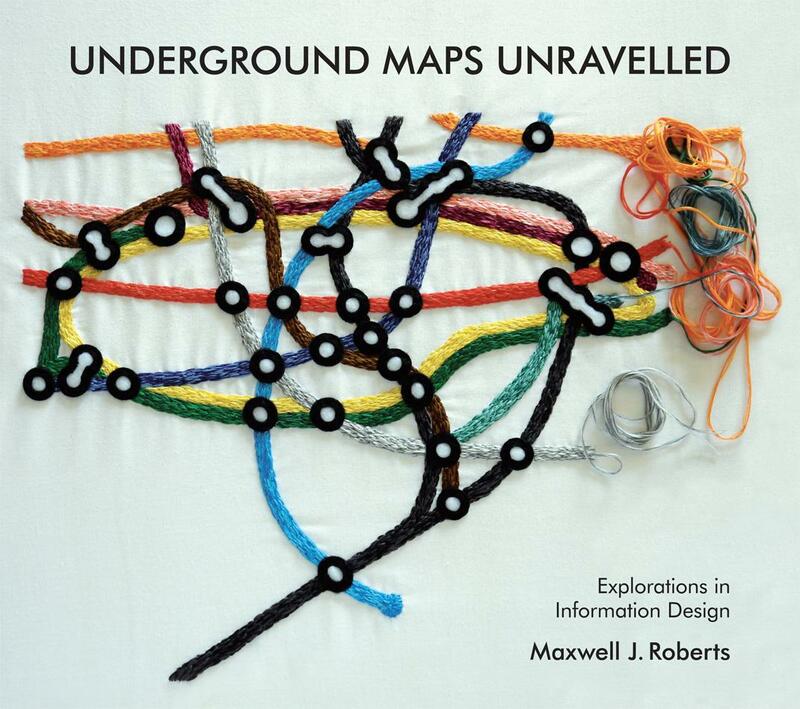 First published by the author Max Roberts in 2012, this excellent survey of Underground map design is now available from Capital Transport at the lower price of £25 - an almost 50% saving. It deals primarily with the design of the London Underground map but also looks at some overseas examples, looking in detail at how successfully or otherwise the transport operators represent their systems in diagrammatic form. There is also a lovely finishing chapter of fantasy designs in different historical design idioms.